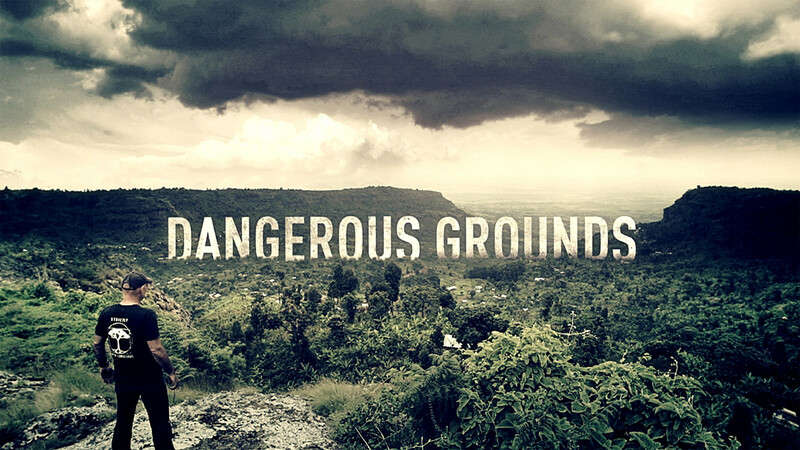 Travel Channel’s “Dangerous Grounds” features Adventurer Todd Carmichael as he hunts down the rarest coffee farms in some of the most dangerous places on earth. While sourcing each rare coffee strain, Carmichael encounters everything from violent drug cartels to a precarious footbridge suspended high in the Himalayas. Whether sleeping under a truck to avoid highway robbers or hiring an ex-Soviet fighter pilot to fly him by ultralight deep into the mountains, Carmichael takes calculated risks to bring his clients the very best coffees. Some of these big name clients include Chef Jean Georges Vongerichten, Chef Mario Batali, and many others who will pay top dollar to tag their name on the world’s best coffee. Viewers will hold their breath as Carmichael figures out how to navigate unusual and dangerous scenarios to survive in harsh conditions.